VISALIA – Many parents bemoan the three-week winter break that students now receive because it is difficult to make arrangements for daycare during the holidays while they are still at work. But for some parents the winter break presents a far more critical problem – feeding their children..
Malnutrition is one of the most serious, yet preventable, dietary conditions suffered by children from low income families. 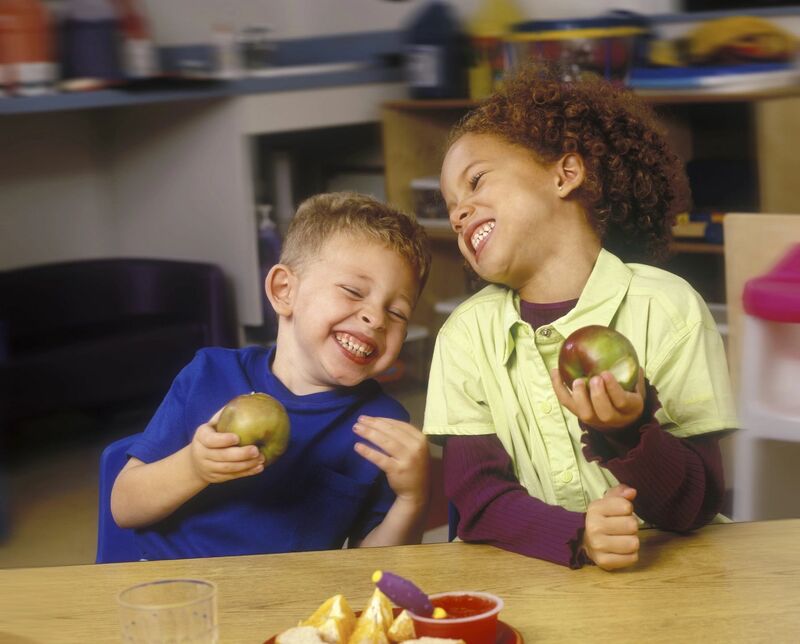 During the school year public schools provide free or low cost meals to these students. Without these meals and snacks, in some cases as many as three each day, low income families are left looking for food at a time when many of them are out of work due to seasonal agriculture jobs. Thanks to funding from the Fresno EOC (Economic Opportunities Commission), the Tulare County Library is able to step in and help bridge the gap for our youth. Tulare County Library’s Visalia Branch began offering free lunches to children and teens, ages 1 to 18, on Dec. 19. The Fresno EOC supplies the library with nutritious lunches that include sandwiches, fruit, vegetables, crackers, and milk for every child that comes in now through Jan. 5. Lunches are served from noon to 1:30 p.m., upstairs in the Blue Room at the Visalia Branch, located downtown at 200 W. Oak Ave.
Tulare County Library and Fresno EOC are able to provide this service through federal programs funded by the USDA and administered by the California Department of Education. For more information about this and other Library services, call 559-713-2703 or go to www.tularecountylibrary.org. Fresno EOC is a private, nonprofit corporation which helps to obtain equality of opportunity in education, employment, health and living conditions for every American since 1965. Information about Fresno EOC can be found at www.fresnoeoc.org. The Tulare County Library serves all the citizens of Tulare County with locations in seventeen communities, four book machines, and online at www.tularecountylibrary.org. Like the Library on Facebook www.facebook.com/tularecountylibrary or follow us on Twitter twitter.com/TulareCountyLib.